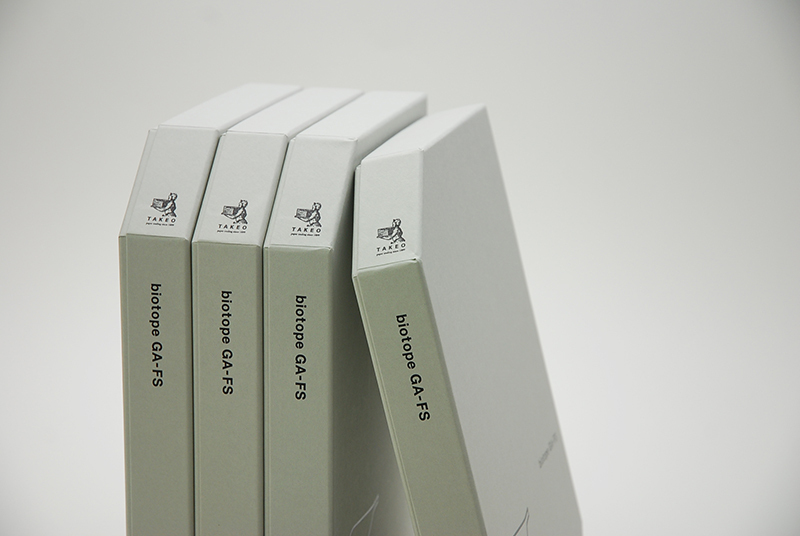 “Biotope GA-FS” is a sample book for Takeo Co.Ltd. 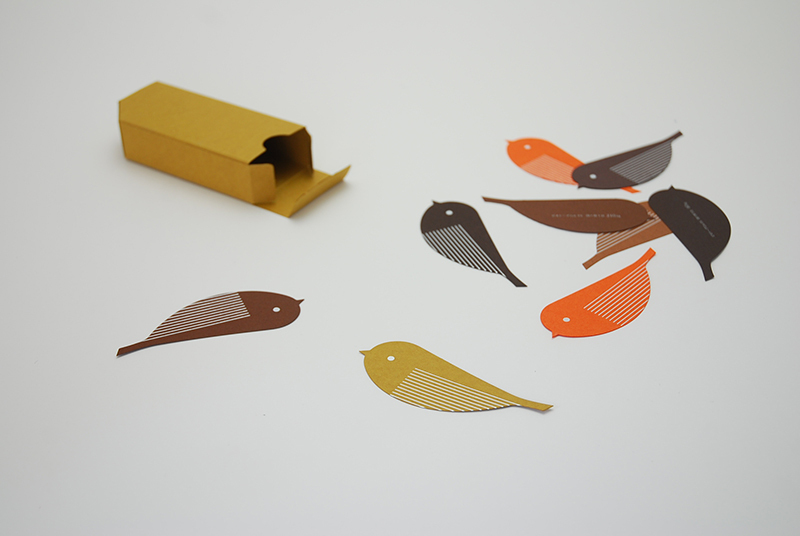 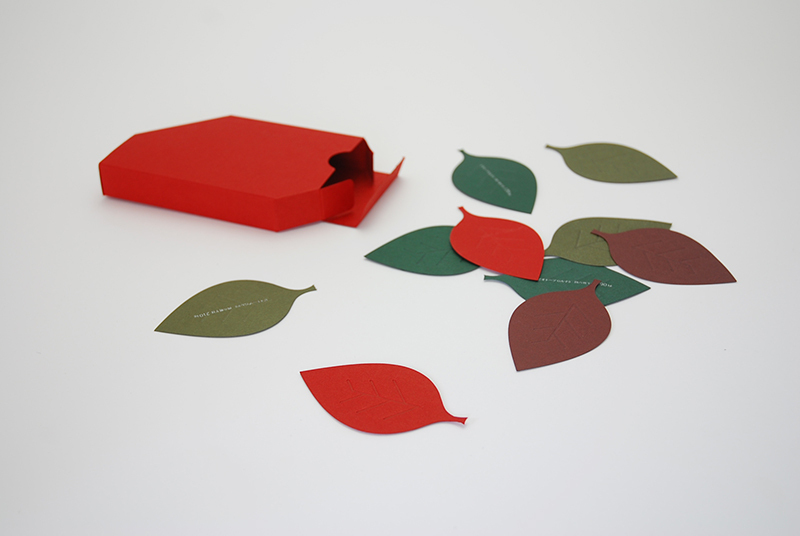 - a Japanese paper trading company. 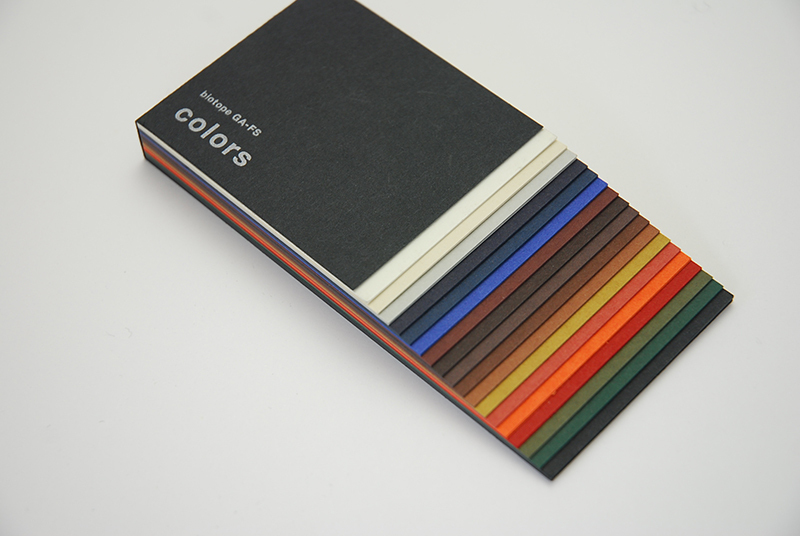 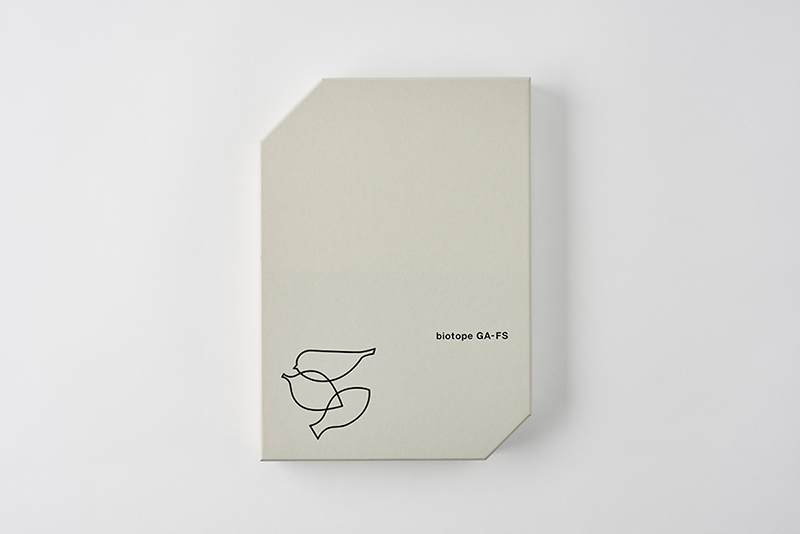 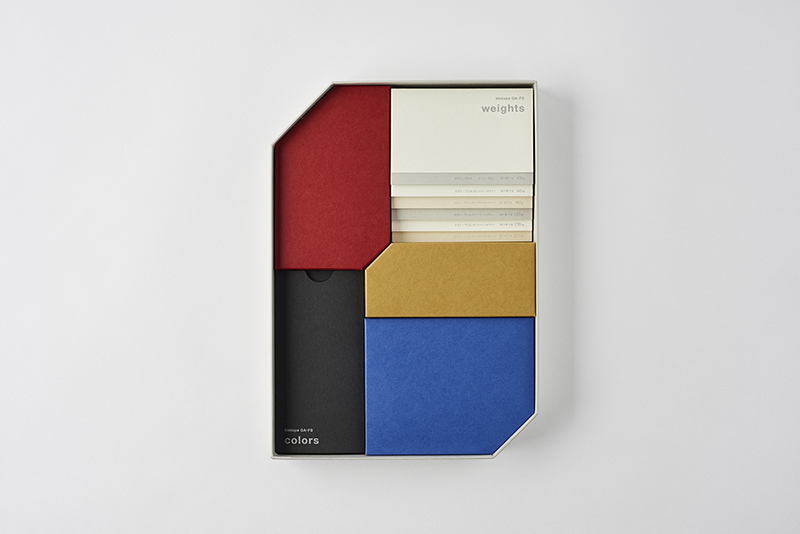 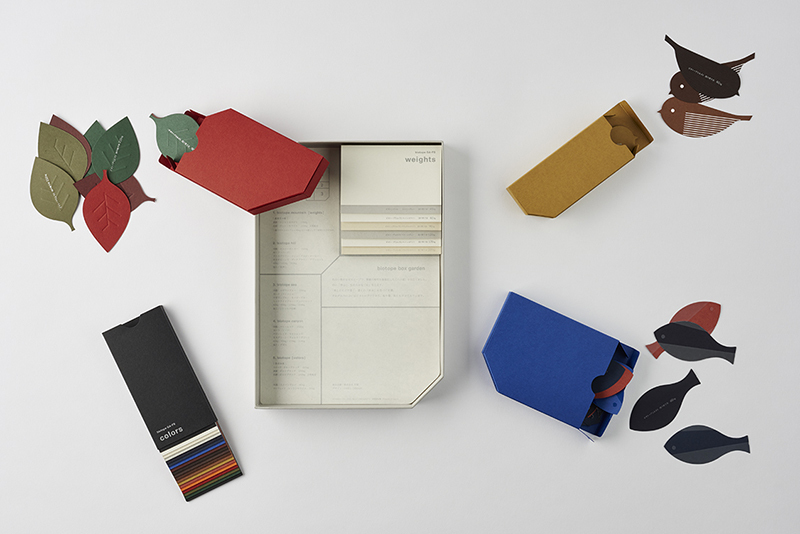 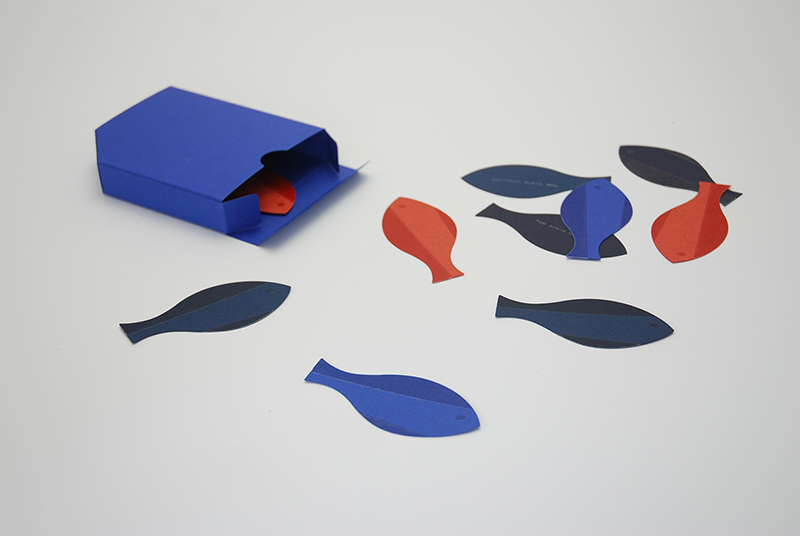 The object is called the “Biotope Box Garden” and represents Takeo’s special paper “Biotope” by showing the variation of color, weights and printing techniques separately in one product. 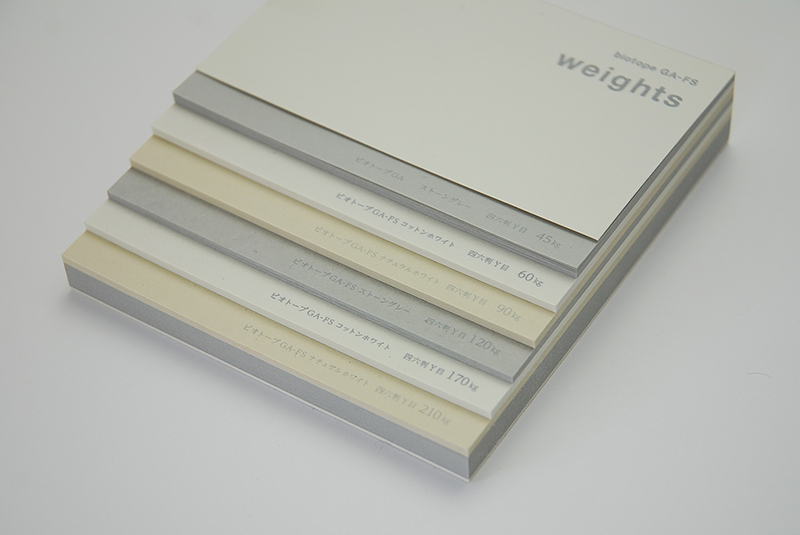 Especially designed to appeal to creative people this sample book gives a more playful approach than common catalogs.